The Crescent TR-LQ is the ideal trumpet for beginner trumpeters. It’s sleek design is perfect for helping beginners get to grips with the feel of a trumpet and understand how to get the best sound from the instrument. 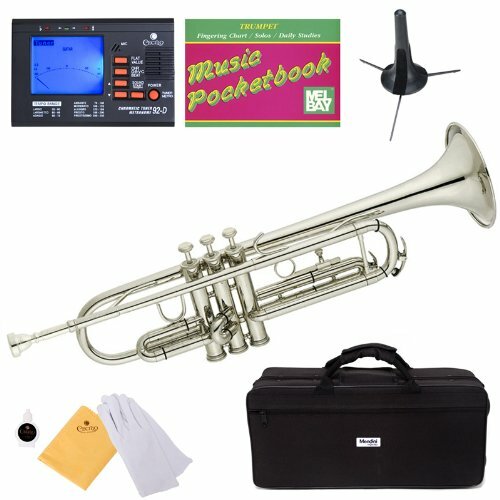 The Crescent TR-LQ comes with the perfect starter kit to help you get started in the trumpeting world. 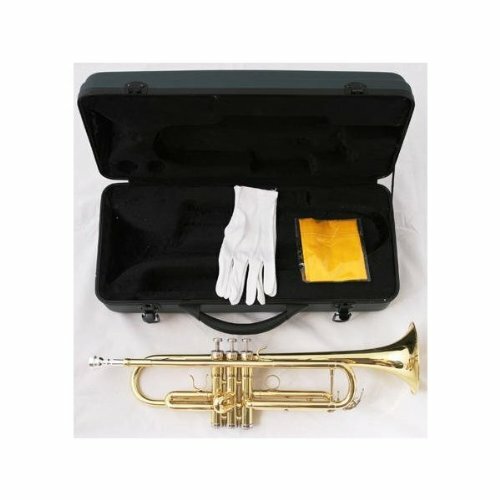 The Crescent TR-LQ comes with all the necessities any beginner trumpeter will need, such as a professional looking leather case, a pair of gloves, a soft cleaning cloth to help you take care of your new trumpet and some valve oils to make sure your trumpet always sounds it’s best. This starter kit comes at no extra cost and is ideal for all budding musicians. The Crescent TR-LQ is a high quality trumpet that is mainly aimed at beginners, it has a great sound and doesn’t break the bank. Most beginner trumpets cost a small fortune but that is not the case for the Crescent TR-LQ. 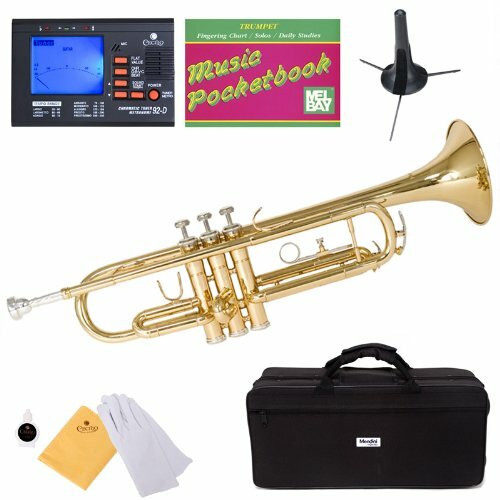 It might not be the most high-end trumpet out there, but it is a great buy for anyone seriously looking about learning how to play the trumpet.